If you want to relocate or shift, preparation and planning ahead is required to avoid further cost and moving disaster. Throughout delivery and load possessions and goods proper coordination and sequence must be following to protect extra precautions for every family and other valuable item. Our business has big fleet of motor vehicle together with heavy trucks and light trucks, trolleys and cars, as well as vans for ensure effectual moving of the goods. Our basics carton is particularly popular for securely transmission items such as furnishings hardware, and electronic device. Crates and casing are built specially for substances that require particular protection during global move. The consequence effects and result comes the shape of the greatest possible productivity and the utmost happiness of the clients. 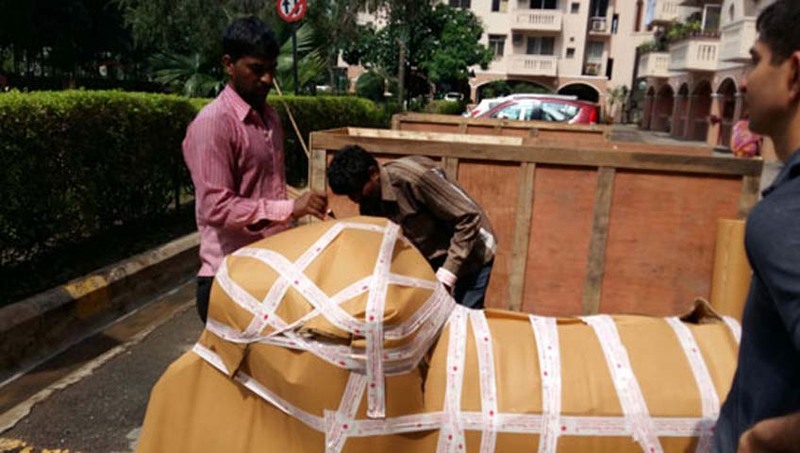 We at LEO Packers and Movers India will offer you the most excellent loading and unloading services such a soft manner so that no product and item will be broken.